Looking for a Swing Singer in Bristol or the South West? This Swing Singer is one of the most exciting versatile jazz singers to emerge in the South West. Looking for a Swing Singer in Bristol or the South West? This swing sensation is fast gaining a reputation as one of the most exciting versatile jazz singers to emerge in the South West in recent years. 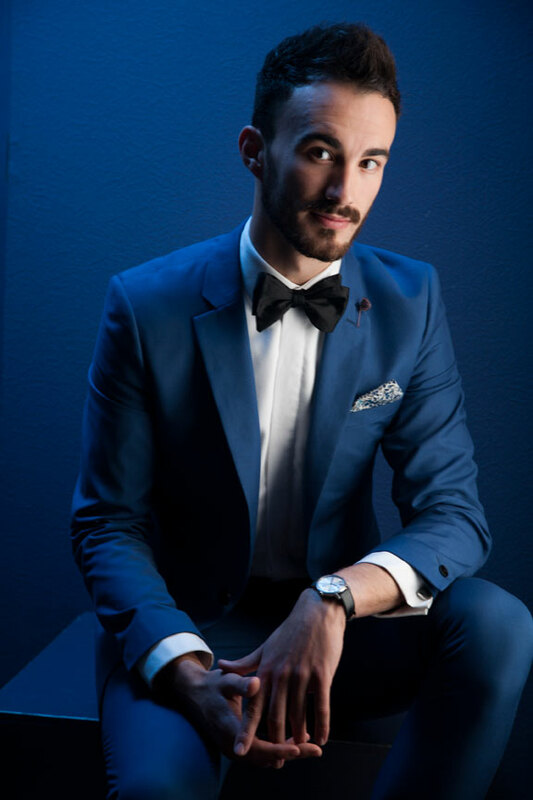 His smooth vocals encompass a wide repertoire from the great American songbook, with influences from artists such as Frank Sinatra, Dean Martin, Nat King Cole and, more recently, Michael Bublé and Robbie Williams. 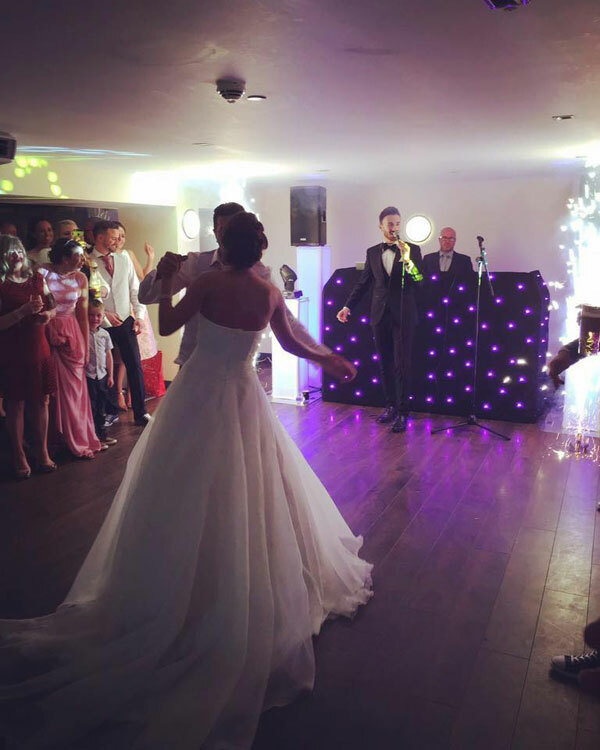 From weddings and parties to corporate events, he will create a classic atmosphere and sets the scene for a special celebration. 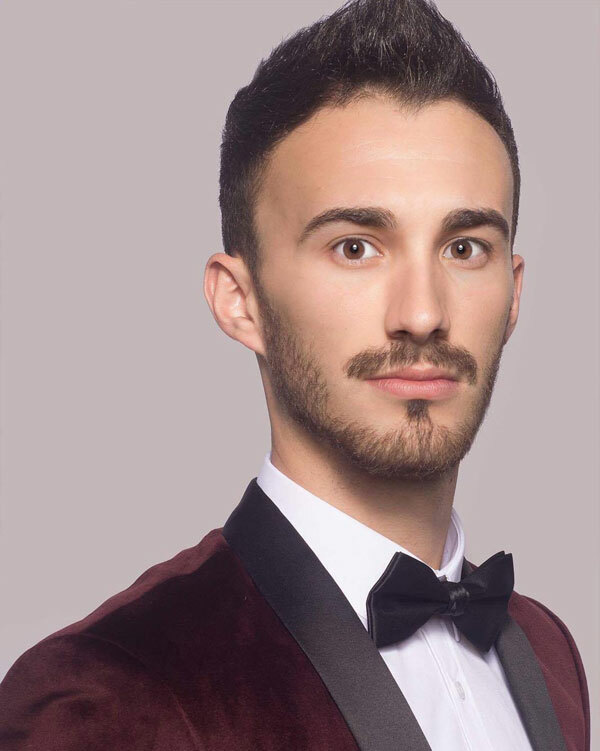 His experience shines through, having performed in established venues across the UK such as Theatre Royal in London, Manchester Concorde Hangar and Bristol Airport. 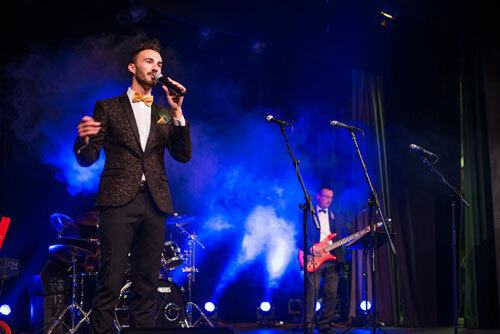 He performs to professional backing arrangements or with his swing band, offering different packages to suit your requirements.